How Ready Are You and Your Family to Handle an Emergency? Home > Lastest News > How Ready Are You and Your Family to Handle an Emergency? Chances are you and your family may not be together when an emergency strikes. Planning in advance can help you determine how you will ensure everyone is safe, how and where you will reunite, and how this might change in different situations. 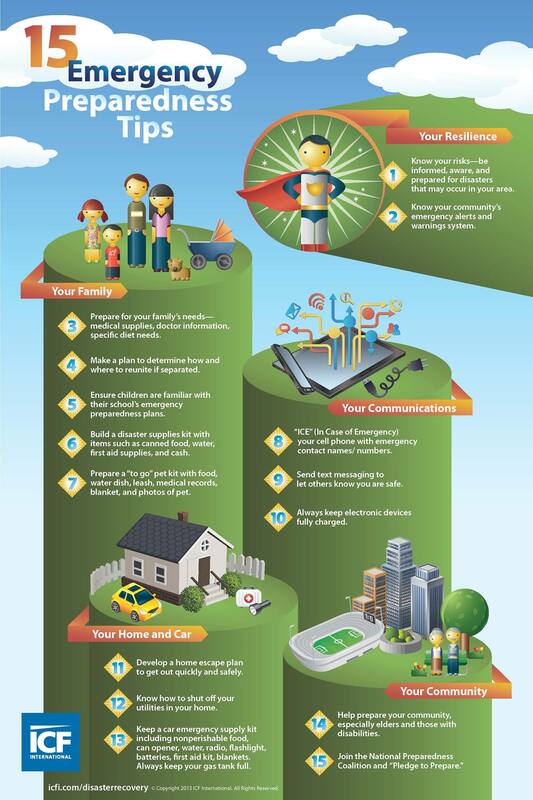 October is Emergency Preparedness Month, so we’re sharing Ready.gov’s Family Communication Plan to help you get started. You can fill in a Family Emergency Plan online, save it, and print it to include in your kit and give to your family members to keep in a safe place. We want to hear about steps you’ve taken to help protect your family. Share your ideas here.